Stone Ridge Apartments is more than just a place to sleep. Indulge in our community amenities for the full, first-class experience. During the long Texas summers, immerse yourself in the two resort-inspired outdoor swimming pools. Our beautiful grounds are also equipped with a family-friendly playground as well as an on-site dog park, perfect for fun for the whole family. Our professional community also employs on-site management as well as 24-hour maintenance for your comfort, satisfaction, and peace of mind. If you’ve been searching for your perfect living space, let Stone Ridge Apartments help you find your new home. Whether you need a one-bedroom apartment for you and your dog, a two-bedroom apartment to share with your spouse, or anything in between, we have the ideal living space for you. 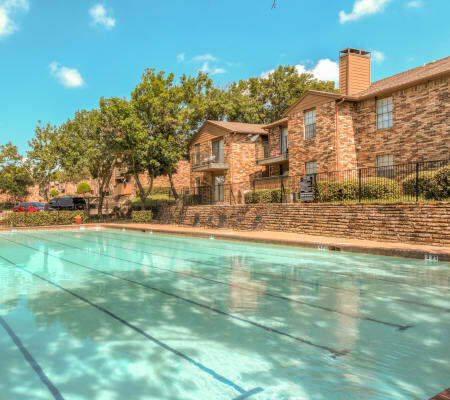 Each of our affordable apartments for rent in Mesquite, TX, is equipped with features designed for you and your modern lifestyle. You can also enjoy your favorite beverage on your quiet and private balcony or patio. If you’d like to experience our first-rate amenities first-hand, give us a call at Stone Ridge Apartments. 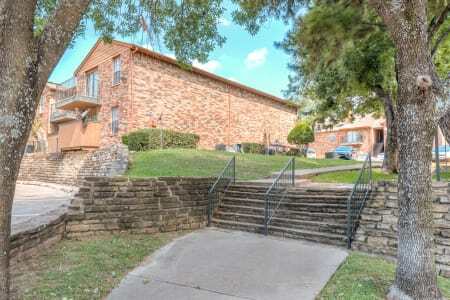 We can’t wait to show you around our Mesquite, Texas, apartments for rent in Dallas County.